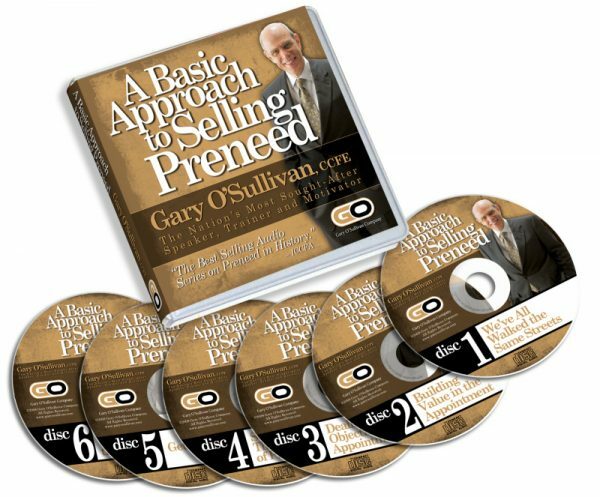 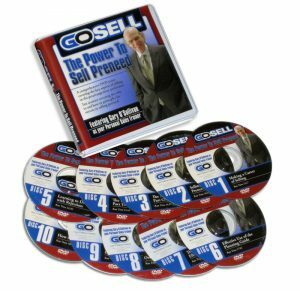 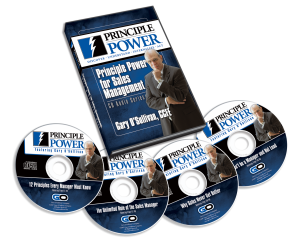 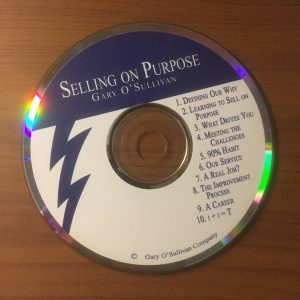 This 6-CD audio series was recorded live at a statewide sales conference at which Gary was the featured speaker. 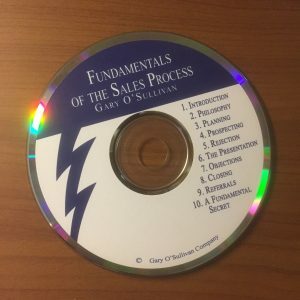 Although it was recorded in the early 90’s the principles and concepts that he shared are still relevant today. 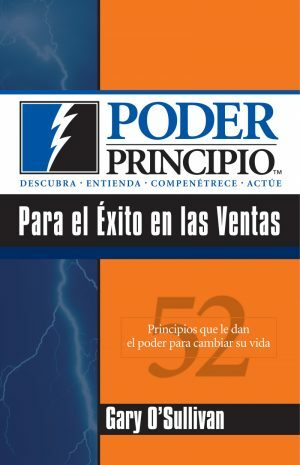 This is one of the reasons it has become the best selling audio series on selling preneed of all times.